Along with the 13-inch MacBook, Apple also introduced the new 15.4-inch MacBook Pro, which uses the same manufacturing process and glass trackpad found on the 13-inch model. The new 15-inch MacBook Pro has precision unibody enclosure crafted from a single block of aluminum, resulting in thinner, more durable and incredibly beautiful designs. We would like to thank engadget for the images from the event. That's all from the event. thanks for reading. The Q & A is over. Q:How about touchscreens in laptops? A: So far it hasn't been a lot of sense to us, but we may see it in the future. Did Apple design the motherboard in house? Q:Are you going to have matte screens or just go with glossy glass ones? How about with reflection problems? A: Just glass, we're going to compensate for the reflection by pushing more light through the display. 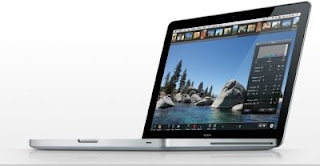 Q: Is MacBook going to steal some demand from the MacBook Pro? 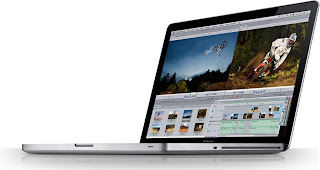 A: Pros buy MacBook Pros. So we're going to see a refresh demand in both spaces. Q: what about 17-inch model? A: It's being refreshed today as well. A: Steve says "Blu-ray is just a bag of hurt. It's great to watch movies, but licensing is a big problem. we are waiting to things to settle down." A: HDMI is limited in resolution. 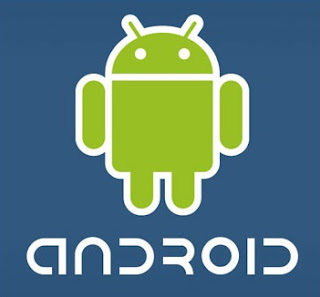 A: yes we are the first to bring it to the market. Now Q & A starts. He is talking about his health, tells his blood pressure is 110/70. Another video of someone using the new glass trackpad. Steve is now showing video of about construction of the new laptops. it like a documentary about the whole process. Apple shares will definitely fall after this announcement. MacBooks will also get SSD option. Steve says "So we think this will be a huge success. So two new notebook families. We're building both in a whole new way. 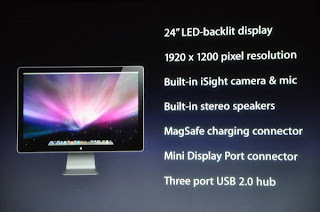 Apple will also introduce a second model for $1,599 with 2.4GHz processor, 4GB RAM and 320GB hard drive. Both the models are shipping today. It will have 13.3-inch LED backlit screen, 2.0Ghz processor (what the ..), 2GB DDR3 RAM, GeForce 9400M card and 160GB hard drive. 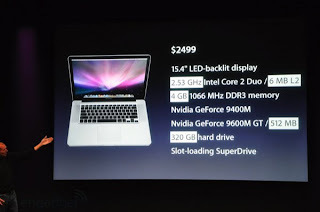 that is very costly for a Macbook. It shares the same screen casing and glass tracked found on higher end Pro model. 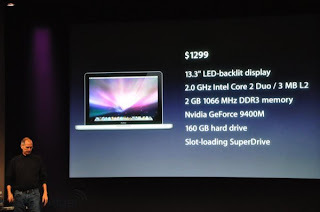 But it will be $700 cheap compared to higher and MacBook Pro model. it will be priced $1,299. Apple is introducing new MacBook on top of the white plastic model. It is just like PRo model just smaller. He says that Apple is hearing that people want metal enclosure, faster graphics and LED screens. so Apple has figured out a way to bring this to the new MacBooks. Steve now shows the new 24-inch display that will have 1920 x 1200 resolution, built-in isight, LED backlighting and will be priced $899. it will be available in November. Steve is talking about eco-friendly design of the new laptop. 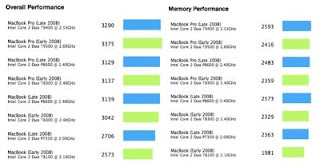 and says that the MacBook Pro has earned Epeat gold rating. The says that this will be the first MacBook Pro with SSD option. it is less than one inch thick at 0.95-inch. 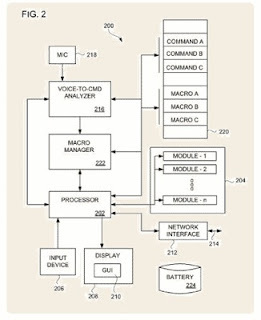 the base configuration will cost $1,999 and include 2.4GHz core 2 Duo, 2GB DDR3 RAM and NVIDIA 9600 256MB. 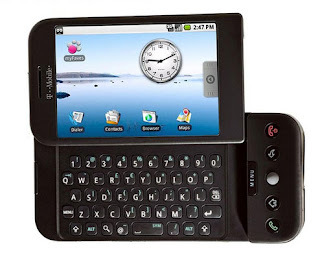 A second models priced $2,499 will have 2.53GHz processor,, 4GB DDR3 RAM and 512MB 9600 card. He says it incredibly thin and light. Apple is including both 9400 as integrated graphics or 9600M 256/512MB for higher graphic performance. 5 hours battery life with 9400 and 4 hours with 9600. 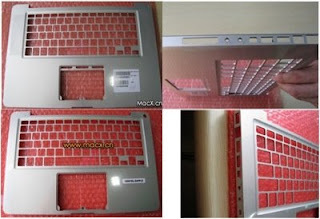 It will have Backlit keyboard, iSight, magnetic latch, LED display, next generation graphics, glass trackpad, and mini display port. 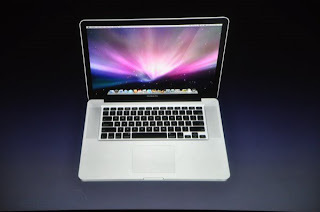 Now Steve is introducing the MacBook Pro, he says the new laptop is exactly like the leaked photos. He compares GeForce 9400M to Intel's integrated graphics showing 6.2x improvement. 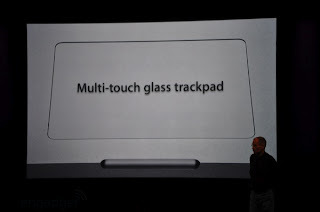 Now he is talking about the new Track Pad -- a large multitouch glass trackpad. it is 39 percent larger than present trackpad. he says that Apple optimized the friction of the glass for easy scrolling. The trackpad will have no buttons. The entire trackpad is asingle large button. Steve is back on stage. he says we also have some new graphics for notebooks.. Nvidia talked to us about an amazing graphics part they wanted us to use. they called it Nvidia GeForce 9400M. it an amazing chipset with GPu on it, Which delivers 5X faster graphics compared to our old model. We discovered that if we start with single piece of aluminum we could make lighter and stronger part. we start with a 2.5 pounds piece of metal and end up with a piece that weighs a quarter of a pound. Apple cleans, collects and recycles all the material. We have developed a new way to make the frame of the notebook. He says the the frame of the notebook is made of multiple parts. to make the notebook strong various parts are added make it bit thicker and heavier. He is talking about new ways to build notebooks. Jony tells that he would like to show how Apple build current MacBook Pro. Steve is back on stage and invites Jony Ive to talk about notebooks. He is showing the sales graph. 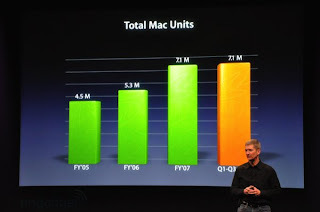 Apple has already sold more computer this year than in 2007. Apple US retail market share has gone from single digit to 17.6 percent. he is showing the graph. he says one out every three dollars spend on computer in US goes to a Mac. Tim talks about other reasons like the Apple retail store and customer services. 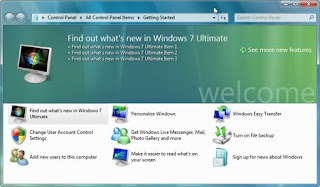 He give the fourth reason as "Vista" and talks about PC vs Mac. he is now playing I am a PC ad in which PC banishes the Mac. He says the other two reason for growth are software and compatibility. now the Apple computer can run both Windows and Mac side by side. He is telling that the growth is because Apple's computers are superior to other in market. he is going through the mac lineup. Tim welcomes everyone and says last quarter we sold 2.5 million macs, we are seeing 2 to 3x growth in our mac business. He invites Tim Cook on stage to cover the state of the Mac business. Steve is on stage and welcomes everyone. The light are dimming, its about to star. There is a discussion going around about the classical music played in the hall. We are in the hall and Apple logo is on the screen in front. 15 more minutes to go. There are about 100-150 people here, not the usual large size Apple event. Apple online store is down now with the familiar message "We'll be back soon." 40 more minutes to go. Two more hours before Apple Notebook Event Starts. To pass your time you can read the rumor roundup for the upcoming event. 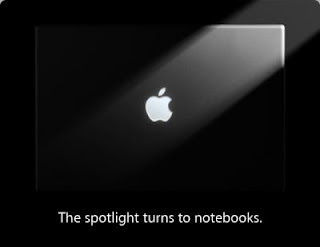 TechzTalk will be doing live coverage of Apple’s Notebook event on October 14th. Last Thursday, Apple invited media for a press event at Apple’s campus in Cupertino, California. Live coverage of the event will start at 1 PM EST, 12 PM CST, 11 AM MST and 10 AM PST on Tuesday October 14th. Bookmark this page for live Notebook event coverage.